The World Ruby Forum, a conference focusing on issues related to the gemmology and business of rubies, will take place in at the Shangri-La Hotel Bangkok on Saturday, November 4, 2017, the day before the official opening of the CIBJO Congress 2017. 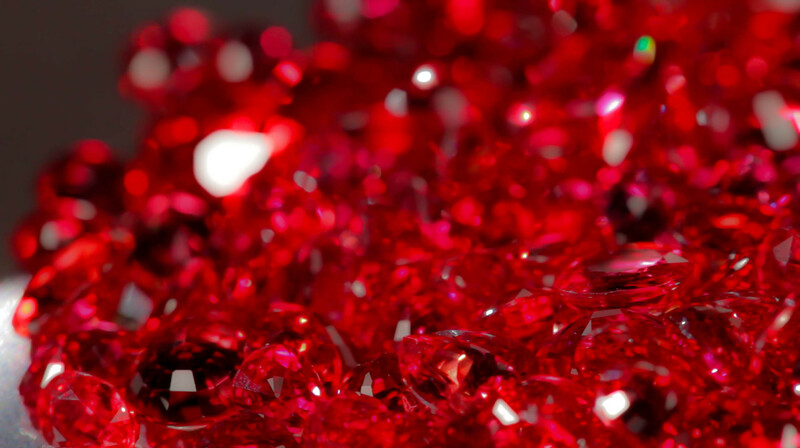 An initiative of the Gem and Jewellery Institute of Thailand (GIT), the forum is intended to raise awareness and enhance accurate understanding of the ruby, which is described as the most important gemstone produced in Thailand. Collaborating with GIT in the World Ruby Forum are the Department of International Trade Promotion (DITP), the Asian Institute of Gemological Sciences (AIGS), the Jewelry Trade Center (JTC) and the Association of Gemmology for France (AFG). It will take place within the general framework of the CIBJO Congress, and participants in the CIBJO meetings are invited to attend its sessions, as well as attend its gala dinner, which follow proceedings on November 4. The World Ruby Forum initiative was launched in February during the 59th Bangkok Gems and Jewellery Fair, in the presence of Ms. Apiradee Tantraporn, Thailand’s Minister of Commerce. In addition to the gemmological conference in November, it included a jewellery design contest entitled The Most Beautiful Ruby Awards, with prizes being handed out to recipients in the Unheated Ruby and Traditionally Heated segments. The forum also includes a fund-raising project called the Ruby Heart of Love, which will involve assembling 700 rubies into a massive heart shape, symbolizing the love and harmony of the Thai people, regardless of race, religion, gender and age. The project will honour celebrating the 70th anniversary of his accession to the throne, as well as the 84th birthday of Her Majesty Queen Sirikit. Proceeds from the project will be donated to the Thai Medical Device Development Foundation (TMDD) under the Royal Patronage of King Rama 9.